A mature, story-driven, turn-based strategy game steeped in viking culture, by three game industry veterans. 20,042 backers pledged $723,886 to help bring this project to life. We've gotten a lot of emails saying we should chase more pledges by telling what we will do if you give us this much money or that much money. Having just tipped over to 400% (are you serious?) we'd rather tell you what we've been hard at work to give you, based on your donations. 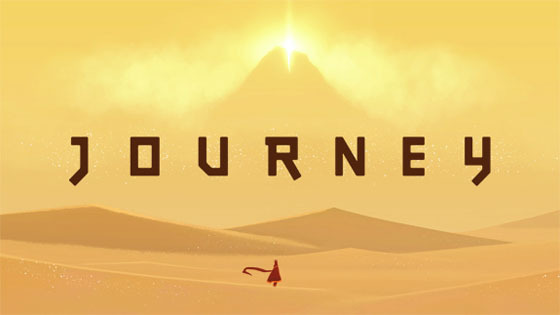 We've teamed up with Austin Wintory, composer of the critically acclaimed 2012 game "Journey", who will bring his incredible talents to The Banner Saga. Yes, for real. Austin won the Hollywood Music Award for "Best New Film Composer" and winner of "Best Original Score - Video Game". If you haven't heard his work before I recommend watching this video as soon as you can. Guess what? If you've already pledged $25 or more you're getting the soundtrack for free. We'll be working closely with the amazing sound studio Kpow Audio to give you the best possible sound quality and ambience. 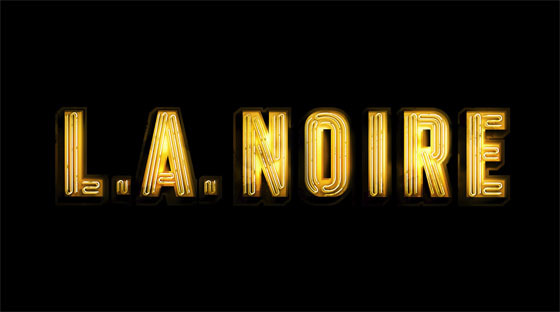 You may know them from their work as the entire sound team on the blockbuster hit L.A. Noire. To accomplish the huge number of unique frame-by-frame animations we'll be producing for The Banner Saga, we've enlisted the help of Powerhouse Animation. 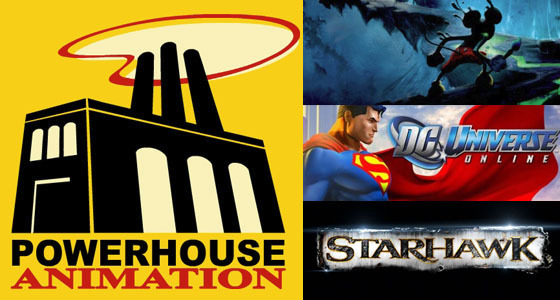 Powerhouse is made up of animator veterans who have been creating top tier work for games including Epic Mickey, DC Universe and Starhawk. While they're experts at a whole range of animation styles they're just as excited as we are to produce animation in the classical, traditional style of Sleeping Beauty; one frame at a time. This is a labor of love for both of us! 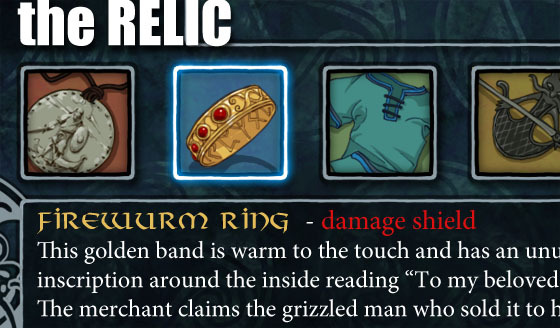 Immortalize something meaningful to you in The Banner Saga. Send us a photo of your own heirloom, memento or just something you'd like to show your friends and we'll turn it into a relic of value and power. We'll work with you to come up with a unique name and description that could include anything from a mysterious inscription to giving off a certain aura. You'll personalize it and make a coveted piece of gameplay by choosing from a list of rarities and in-game bonuses it provides. Doesn't look very viking-themed you say? That's ok, the marketplaces trade in items pillaged from all over the world. This new prize includes all the other prizes below it! Oh boy, it's finally official. We've heard your massive outpouring of support and will officially be porting to the iPad and Linux. Let's be up front here: the Kickstarter campaign is officially for PC and Mac, and we can't change that now. However, we can now promise that your donations will be used to port the finished game to these new platforms within a reasonable timeframe. We're committed to it. And that doesn't mean we're done porting. Depending on what amount we end with other platforms are absolutely still on the table. Somehow, production continues to happen! We've done the concept work for each of the major characters in our first release, some of which you can see in the above piece of concept art. This is the sort of production piece you'll see in the collector's edition art book. We'll be talking more about the history of these races soon! Now that design is done we'll be spending the majority of next week filming character animations and getting them ready to be animated into the game. We continue to refine our many interface elements and adjust numbers in combat for our working prototype. Now that we've gotten the green light on working with all these incredible artists we're setting up the framework to integrate their work (no small endeavor) and let them work at their full potential! As we've mentioned before, when we originally mapped out this game it was on a much more modest scale. Who could have known there would be this sort of demand? Thanks to you we're going to be able to bring this game to a level we never imagined and we think it's obvious at this point that without you it never would have happened. If you're excited about it just imagine how we feel. Thank you. Best Deadman likes this update. This is amazing stuff! More concept work pls! WOOO Linux support! Shut up and take (even more of) my money! BIG thank you for Linux!!! Booyah! Are all these artists onboard for just Chapter 1 or all 3? Hope it's all 3! That's awesome ! Journey's music are fantastic ! The only reason I even knew about this project is from Cracked.com. So glad I found it :) it looks awesome! Sounds great, can't wait to play this. Great music can make a good game great and a great game amazing, very happy about the music choice! Thank you for the update! I am more excited than ever for this game. Keep up the good work! I wish I could show you what I am doing right now. I am dancing!! Wow!! I can't wait to play this! Yay! LINUX! That's completely cool! Thanks for update, can't wait to see game already. Great characters work btw, keep it goin, you're awesome, guys! I think I'm going to love this game. If this thing lives and gets released, it'll be hard not to love it. That concept art is amazing btw and the three new groups you've brought it are going to do wonders for this. When you say everything, do you mean the Landscape too? Awesome and informative update. Keep up the great work! Well that does it. I NEED that art book now, so up goes my pledge. Any word on a possible Android port? this update is amazing. seeing who you're working with for various parts of production got me so much more excited! You guys rock. That is all.